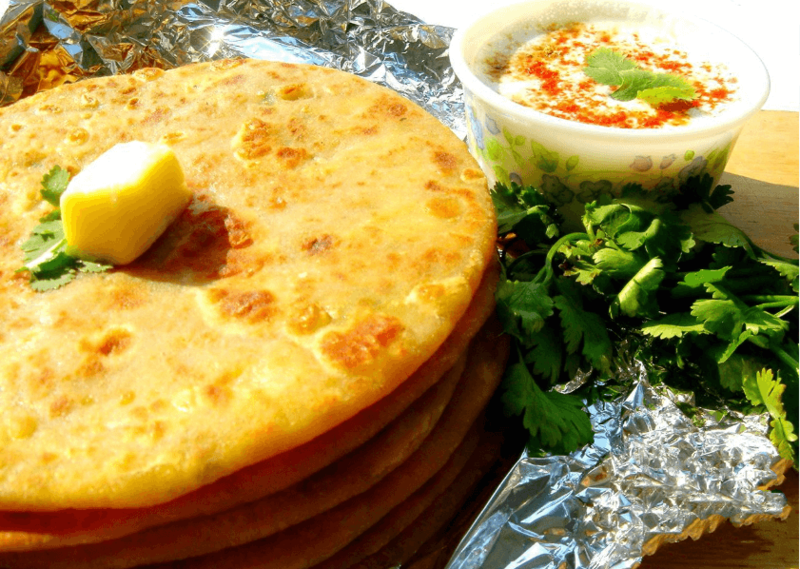 Parathas are the easiest way you can hide those veggies and other healthy stuff in and feed kids. 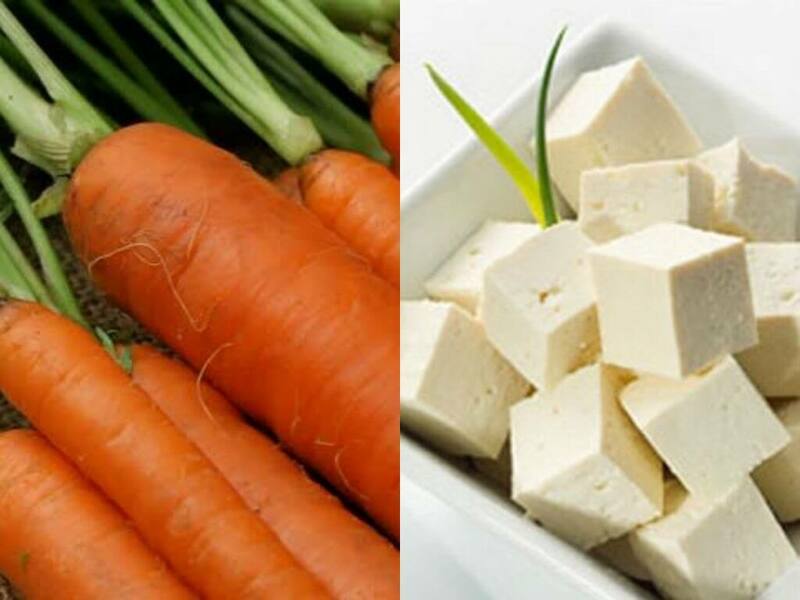 Tofu is a soy product which is very healthy. It is a rich source or amino acid, iron, calcium and other micronutrients. It is also gluten-free and low in calories. 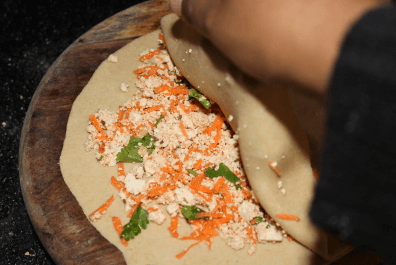 Carrot-Tofu Paratha is the best way to a healthy lunch box recipe. 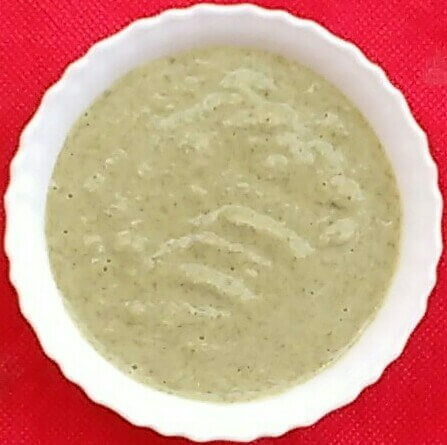 Grind together soaked moong dal, cumin seeds and ginger to a smooth paste. 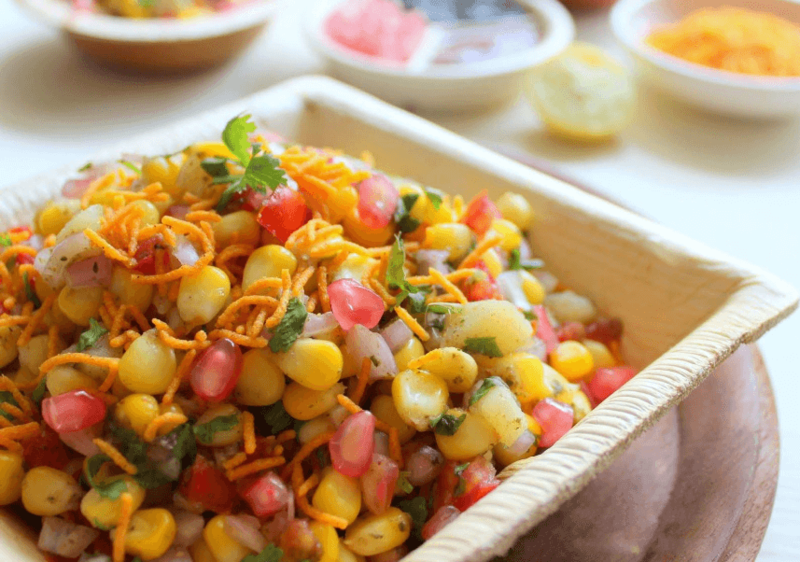 In a large bowl, combine salt, flour and grounded moong dal mixture. 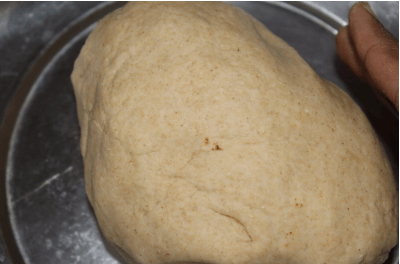 Gradually add water and knead to form a medium soft dough. The dough should neither be very hard nor sticky, Cover with a damp cloth and let it rest for 15 mins. 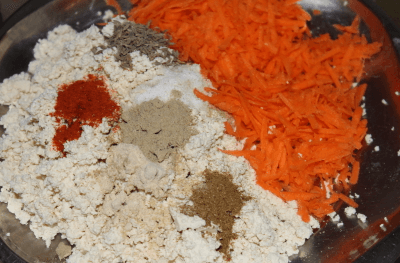 Remove any excess water from the grated carrot and tofu. 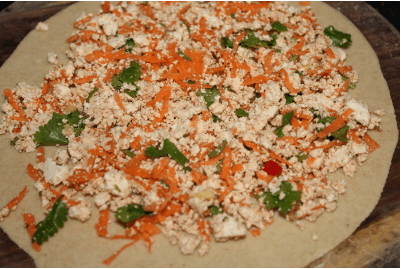 In a bowl, combine grated carrot, tofu and all the other ingredients mentioned under “For Stuffing”. 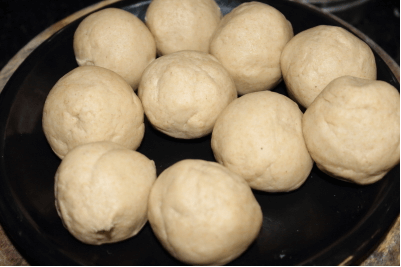 Divide the dough into equal medium sized balls or as required. Take one ball of the dough. Roll it out into small circle taking care that the edges of the rolled circle are thin and the centre part is slightly thick. Place enough of carrot tofu stuffing in the centre and seal the edges of the circle. 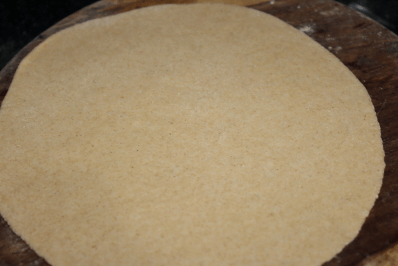 On a floured surface, gently press the stuffed ball and roll out into a uniform paratha. If needed you can apply a little more flour. Do not apply too much pressure at one. Place it on the hot griddle and allow it to get brown spots on the lower side. Flip it and repeat for the other side. 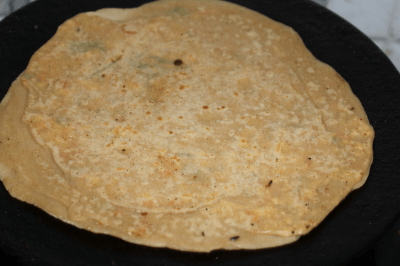 Apply ghee, butter or oil and fry till you get nice brown spots and parathas are cooked well. 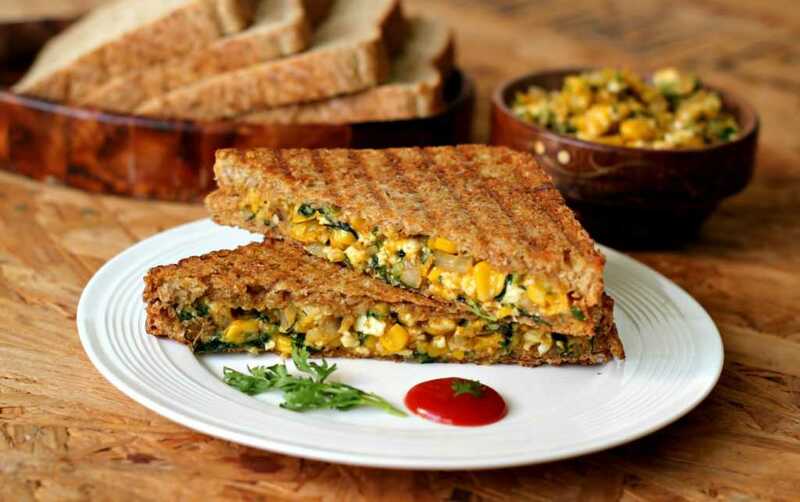 Serve them hot with butter, curd, pickle or ketchup. 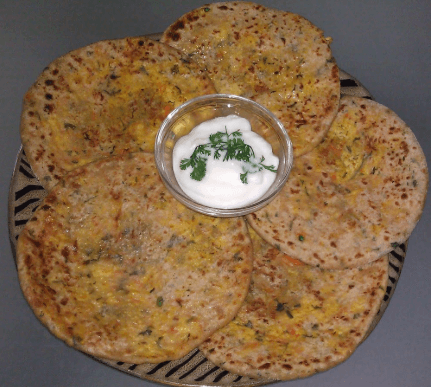 Try this healthy Carrot-Tofu Paratha Recipe at your home and please let us know your opinion in the comment section. 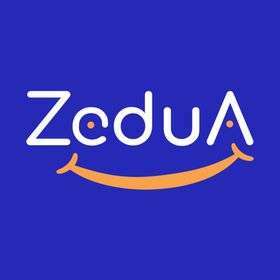 To know more exciting kids recipes, please visit zedua.com. 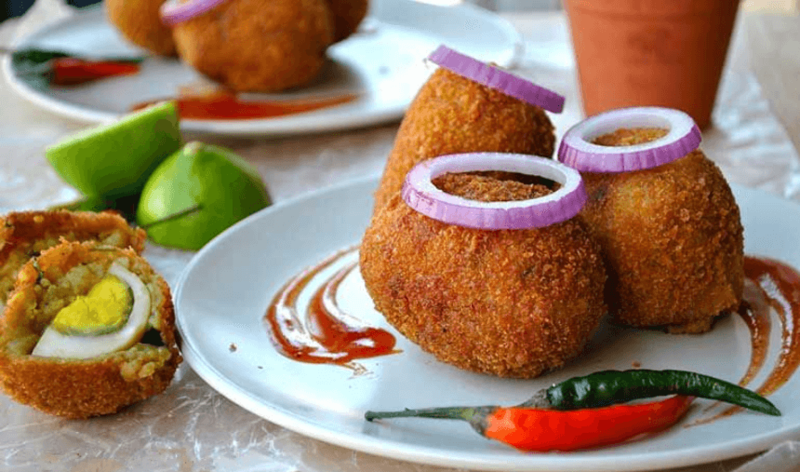 Egg Chops are the super tea time snack or tiffin item for kids which is easy to make and very yummy.